We are excited to announce that the Trail Blazers Foundation 50/50 raffle on January 5, 2019 is benefiting the @mauricelucasfoundation. 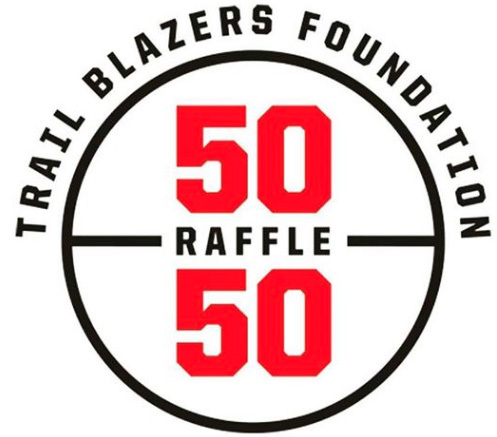 Fans may purchase raffle tickets at the game for a chance to win 50% of the jackpot, with the other 50% going to benefit the Trail Blazers Foundation and The Maurice Lucas Foundation. *Update: The jackpot raised at the Jan. 5th game was one of the highest of the season, at $12,140.